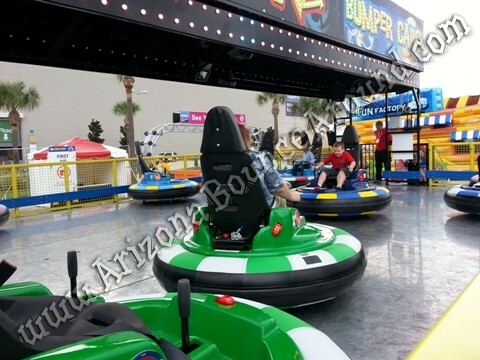 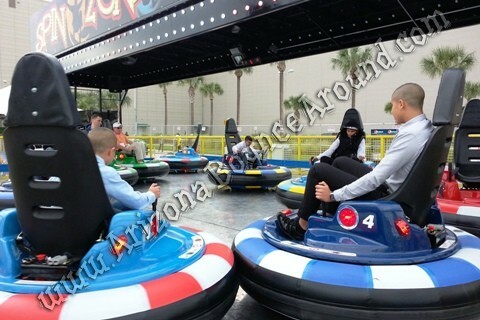 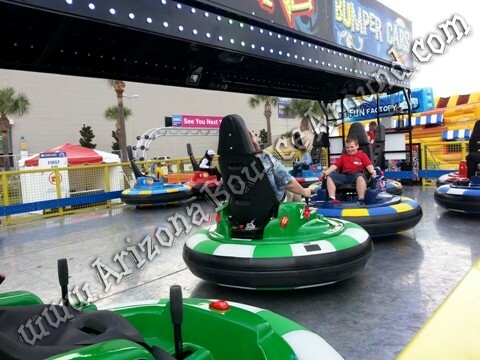 Our full size electric bumper car arena features 8 bumper car scooters just like you see at carnivals and amusement parks around the world. 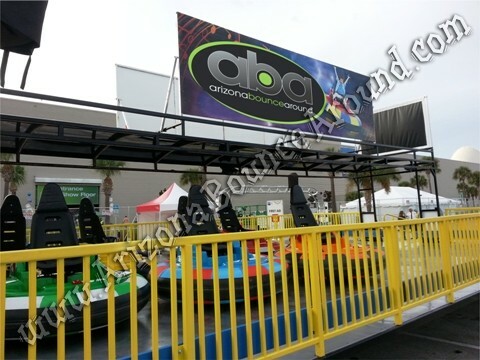 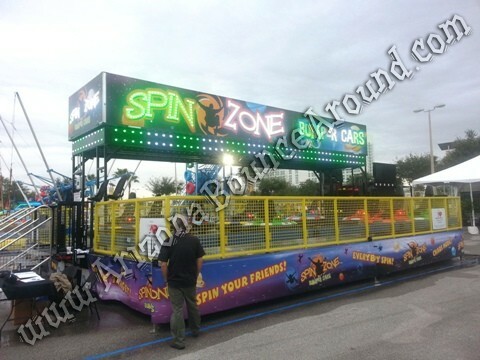 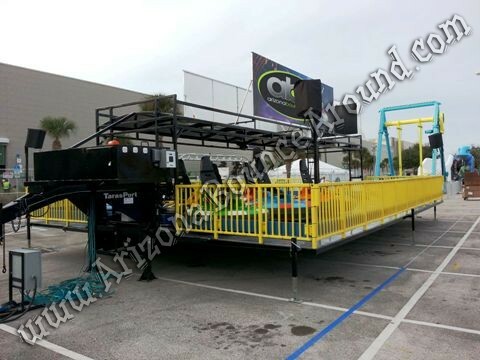 Our portable bumper car arena can be delivered right to your location and comes complete with staff to operate and lights for night time use. 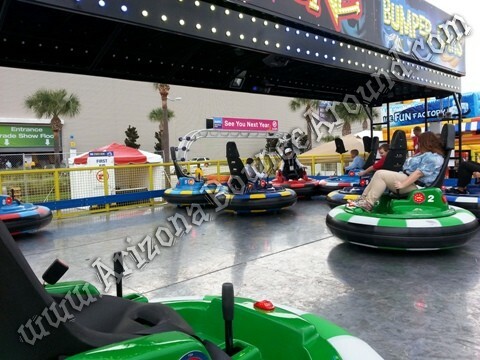 All of our carnival rides have current state inspections required by the state of Colorado so before you rent carnival rides make sure the rental company has a state inspected bumper car arena.